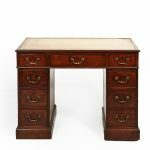 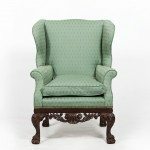 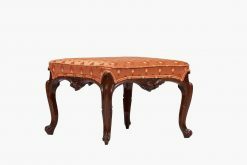 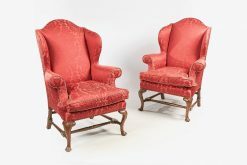 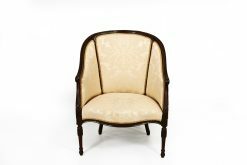 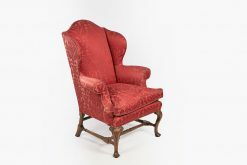 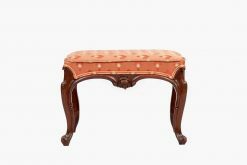 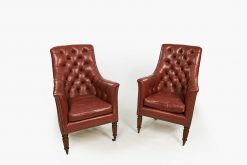 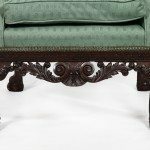 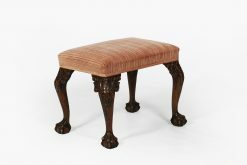 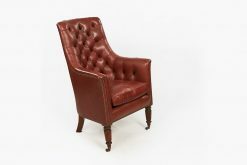 18th Century George II mahogany wing chair. 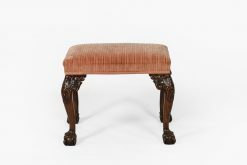 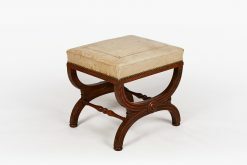 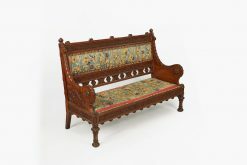 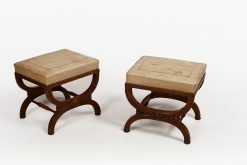 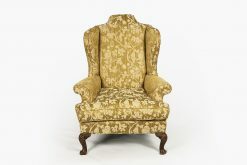 Fully upholstered with cushion seat. 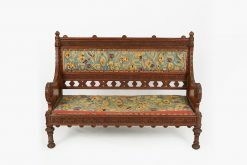 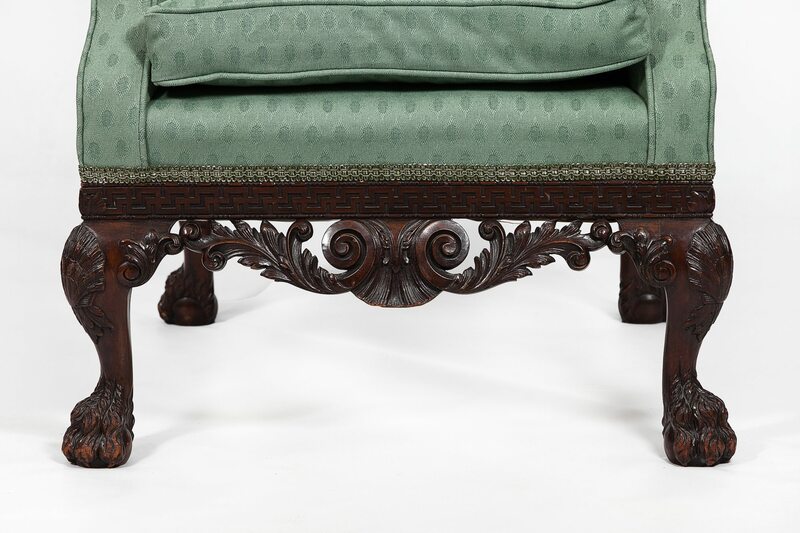 A lovely Greek key frieze with highly carved acanthus swag apron above carved cabriole leg with shell carving on knee, terminating on hairy paw foot. 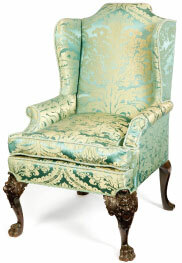 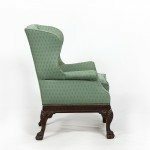 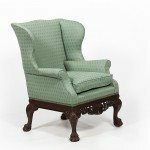 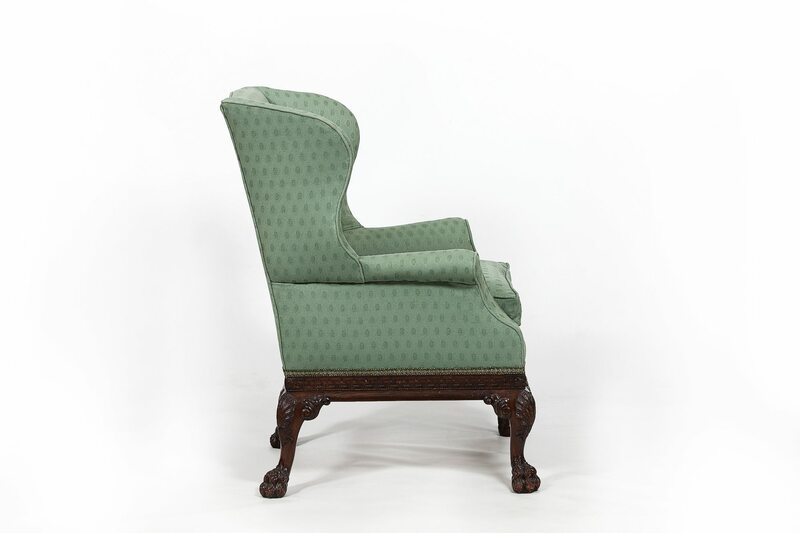 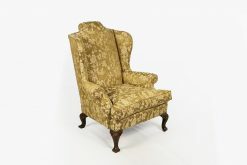 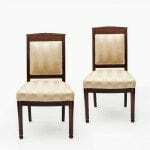 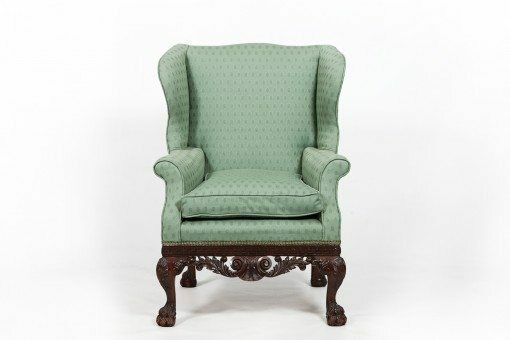 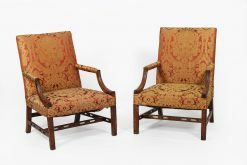 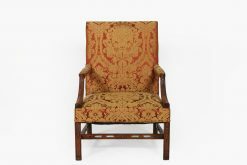 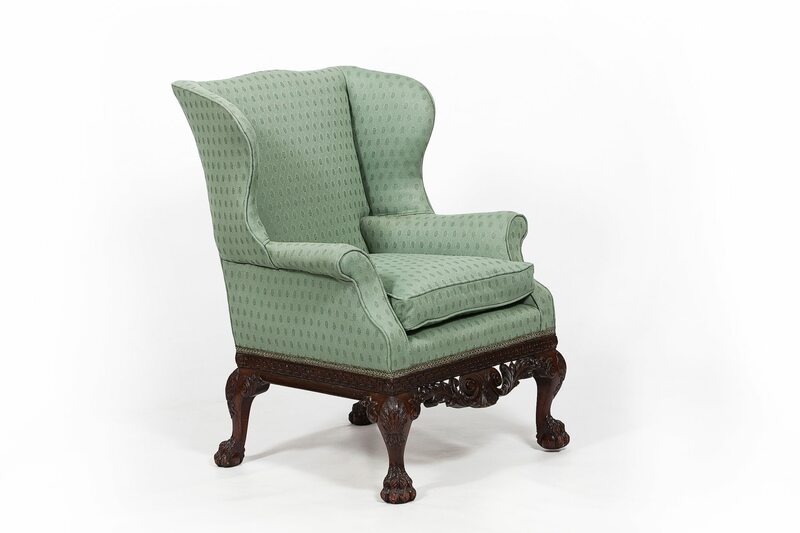 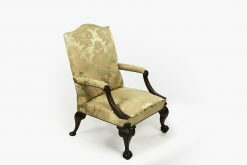 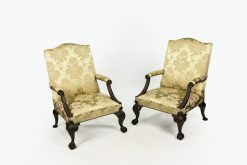 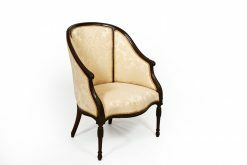 To enquiry about "9787 – 18th Century George II Mahogany Wing Chair", please complete the below form.